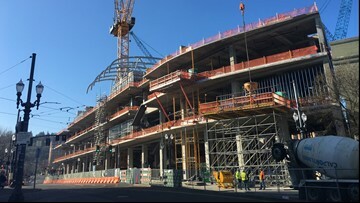 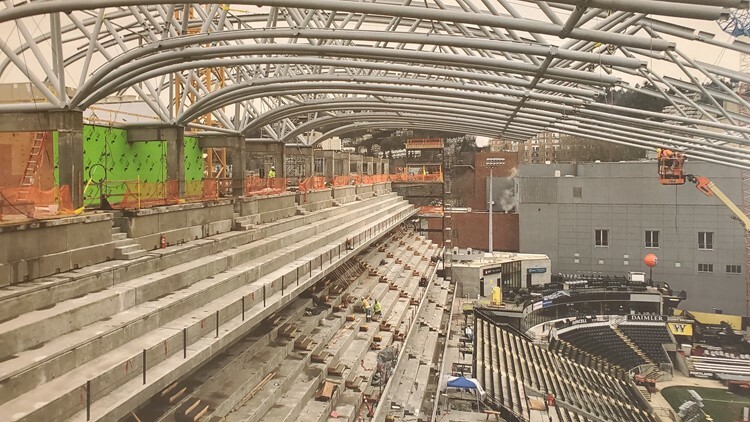 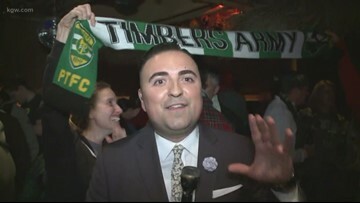 Opening day for the Timbers and the stadium is June 1. 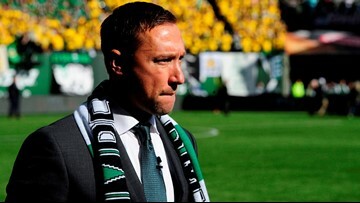 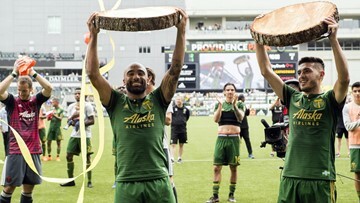 Porter was the coach when the Timbers won the MLS Cup in 2015. 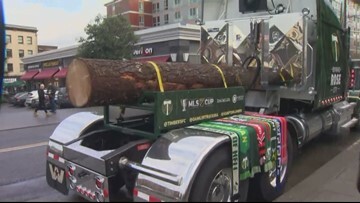 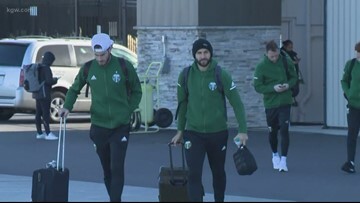 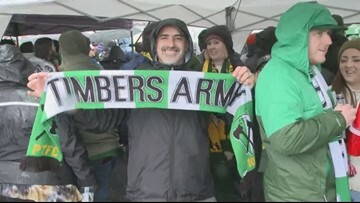 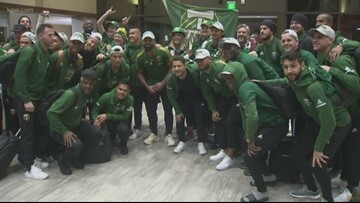 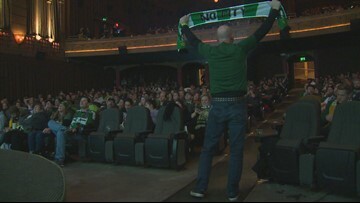 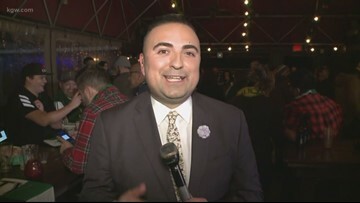 Timbers fans in Atlanta and Portland excited for MLS Cup Final. 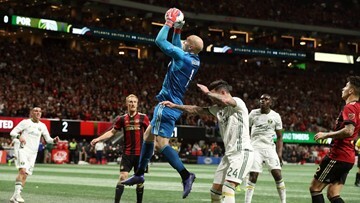 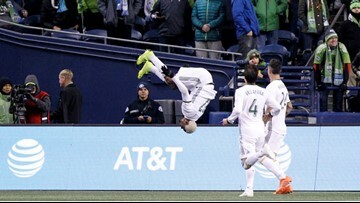 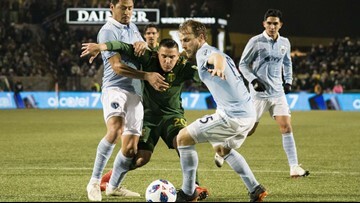 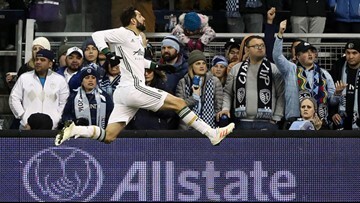 Dairon Asprilla's kick sent the Timbers past Seattle 4-2 in a penalty shootout Thursday night after an emotionally exhausting second half and extra time.